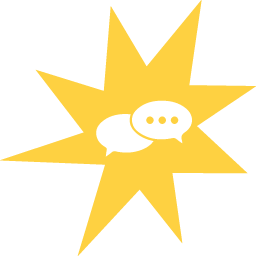 Collaborate on our Slack Channel while you’re working and we’ll post hints and code blocks during the week. 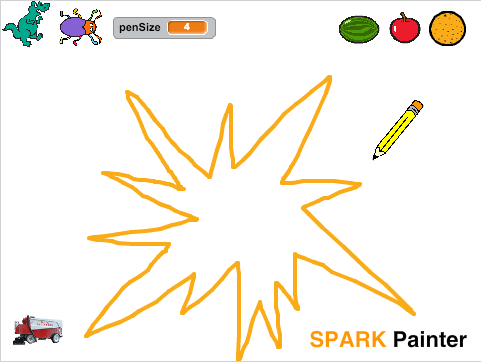 Our first challenge is to write a painting program in Scratch where users can draw something with the mouse (or their finger, if they’re on a touch device). 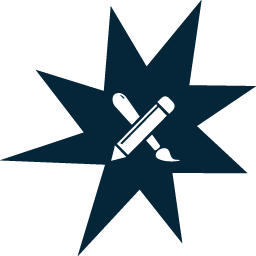 Your code should give the user options to change the thickness of their pencil, the color of the pencil, and to erase the canvas and start over. Our next challenge is to write a SPARK version of the classic video game PONG! 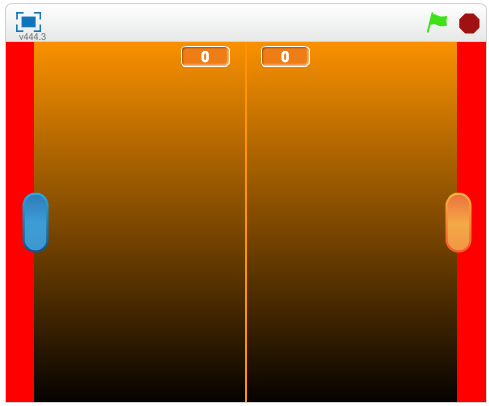 Your code needs to offer 2 players the chance to play on the same board by using the keys W/S as up/down controls for Player 1 and the up/down arrow keys as controls for Player 2. You’ll also need to keep score! Week 3’s challenge is to create a racing game for up to 4 players. You’ll want to start first by creating a racing game for 1 player that allows you to go around the track. 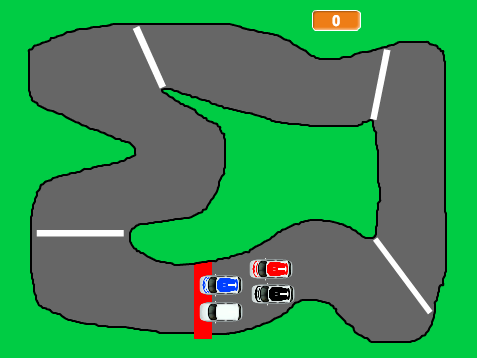 A top-speed, lap counter, and checkpoints are required and the player cannot go off the track. For an added challenge, allow the players to go off track but still require checkpoints in the right order.